The United States is one of only 51 countries where the death penalty remains constitutional; a list that also contains foes such as North Korea, Iran and China. Individual states can use it at their discretion as long as they abide by the restrictions imposed by the U.S. Supreme Court. Thirty-one still do. Or, to look at it from the other perspective, only 19 have abolished it. Few of the now-defunct execution sites have remained intact. Most have been modified, some to the point of erasing any indication of the lethal acts that were once performed there. 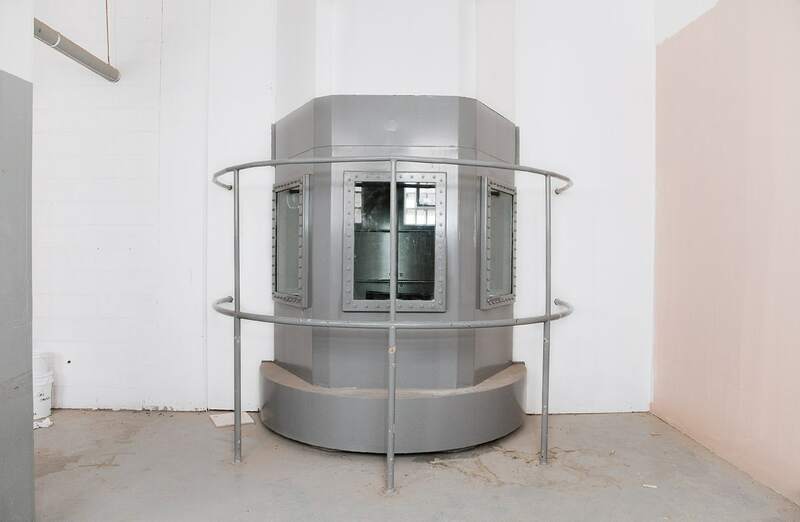 In New Mexico, a gas chamber was left as-is in an abandoned penitentiary. 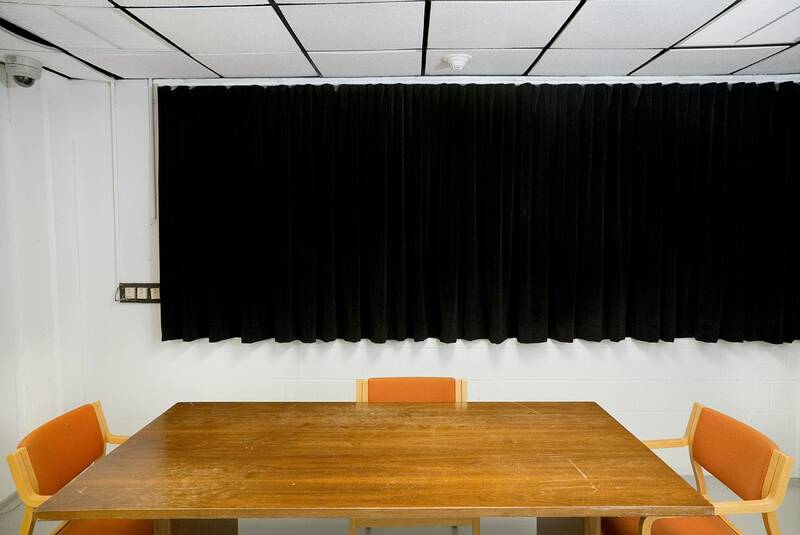 The New Jersey State Prison turned its lethal injection room into a largely unused conference room. 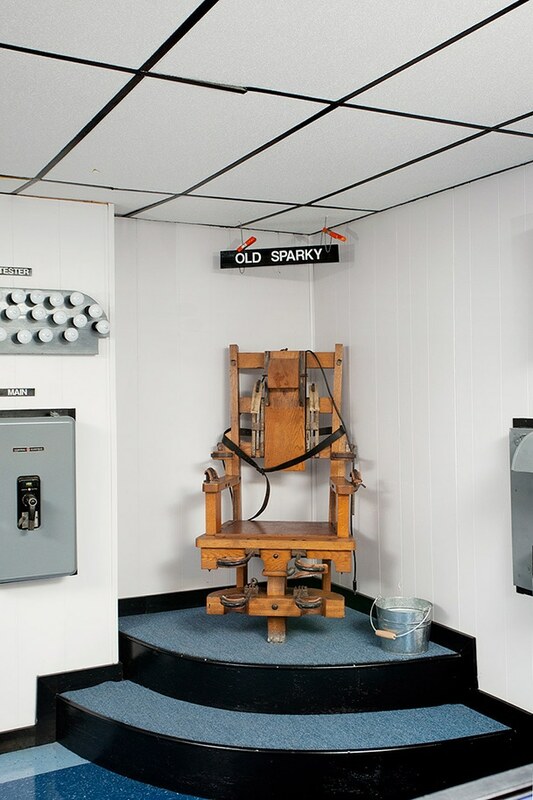 The West Virginia Penitentiary memorialized Old Sparky, an electric chair, which was used nine times between 1951 and 1959, much like a museum would. Execution sites were replaced by a department store in Rhode Island, a private residence in Wisconsin, a retirement home in Vermont. Highways, roads, parks and transit hubs were built where people were once killed. 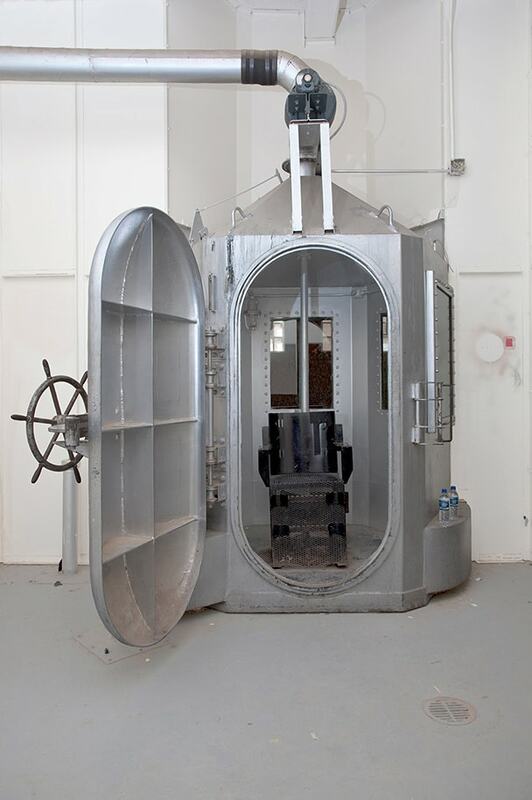 Interested in the liminality of the criminal justice system, Emily Kinni has sought these spaces out, cataloguing their current uses. She contends that since a place that was employed and often created for state-sanctioned death has potency, what happens to it after it is decommissioned. This is equally important and should be investigated. 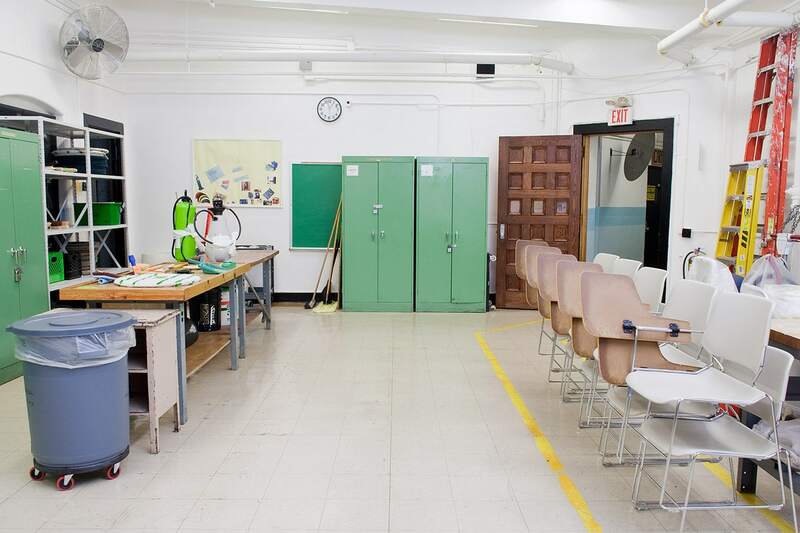 What happens to these spaces says a lot about how a society confronts its history. To what lengths are we inclined to go in order to bury the darkest parts of the past? What tactics do we resort to to help us forget that people died where we now stand? What happens when we decide to commemorate places of death, or instead use them for other activities? And how may those decisions impact our future? 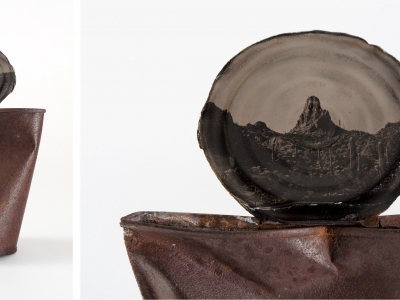 What is the role of images in shaping and/or reframing histories? What do images of spaces contribute, especially when traces of the past have disappeared? Emily Kinni splits her time between Los Angeles and New York. 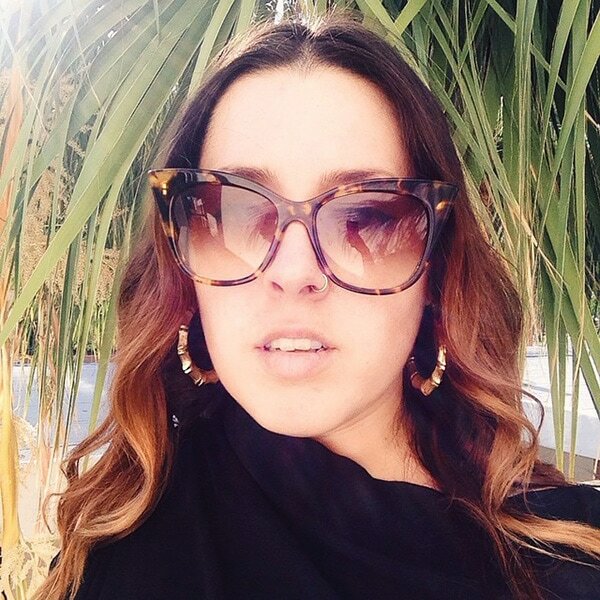 She received a BFA in Photography at Parsons the New School of Design in 2011. Upon graduating, she was awarded the Tierney Fellowship, which aided her in the completion of the body of work entitled Where Death Dies. 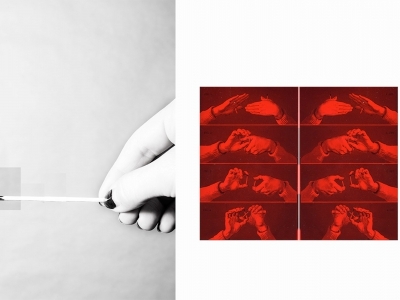 This series, as well as other bodies of work, have been featured in group exhibitions and solo shows internationally. Kinni was first awarded the Judges Choice Award for PDN’s Image 03 Awards in the student category when she was in high school in 2003 and has since been featured in publications such as Time and Aperture magazines.